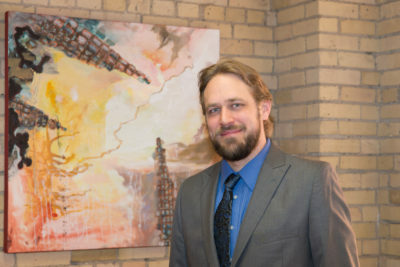 Stephen Roiger is an associate attorney at Walther Goss Law. 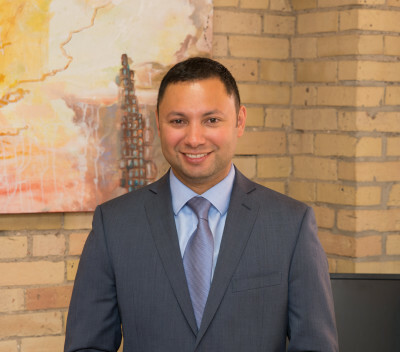 He joined the practice in 2014 and brought an extensive background in immigration law with him. Edwin Goss is a founder and partner of Walther Goss Law. Edwin heads our personal injury practice, helping clients recover benefits after they are injured. Veronica Walther is a founder and partner of Walther Goss Law. 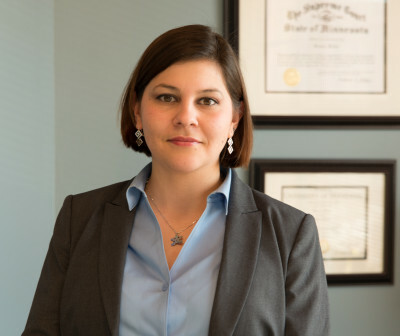 She heads our workers’ compensation practice, helping injured workers. She also handles personal injury and immigration cases.